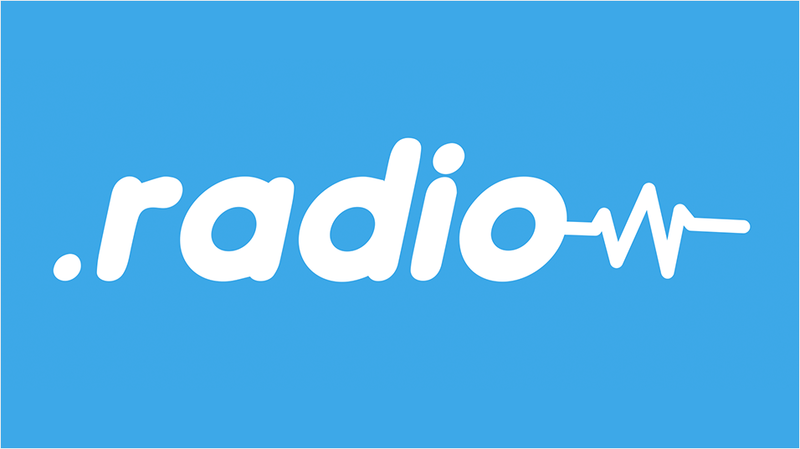 For those who work in the radio field, a new web domain is available: .radio. In place of, or to supplement, your .com, .radio is for radio broadcasting companies, internet radio stations, individual radio employees, radio vendor companies, and amateurs. This initiative began with the European Broadcasting Union (EBU) and is supported by all of the EBU’s sister broadcast unions. The World .Radio Advisory Board (managed by the EBU) handles the administrative end of who can have access to this new domain. The complicated initial launch phase started in August of 2017 and ran for around three months. During that preliminary phase, applicants with existing radio properties were given priority over newer ventures, with the .radio team providing negotiations for any contentious issues. General availability is underway with applicants being served first-come, first-served (but with the eligibility rules still in place to keep the domain in the hands of radio professionals and amateurs). All of the information on the .radio domain can be found at: www.nic.radio.